The Mohawk Maple Harvest Scrape 3/8 in. Thick x 5-1/4 in. 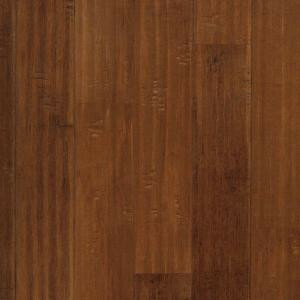 Wide x Random Length Click Hardwood Flooring (22.5 sq. ft. / case) features UNICLIC construction that offers simple installation without the use of nails. The flooring's PureBond technology contains no added urea formaldehyde and may contribute to good indoor air quality. Its timeworn scraped texture adds warmth to the decor in your living space. 22.5 sq. ft. per case and case weight: is 41 lb. Buy online Mohawk Maple Harvest Scrape 3/8 in. Thick x 5-1/4 in. Wide x Random Length Click Hardwood Flooring (22.5 sq. ft. / case) HGM45-03, leave review and share Your friends.